In turn, this system drives production and consumption of inexpensive, low-quality food based on a simplified diet. 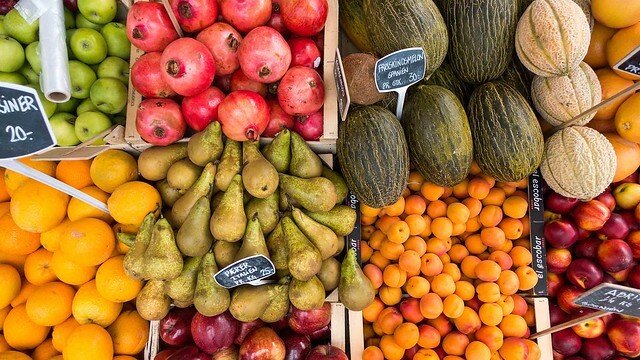 The lack of diversity of fruit and vegetables in the American diet has contributed to a national public health crisis that is concentrated among socioeconomically disadvantaged groups. Low agrobiodiversity also makes U.S. agriculture more vulnerable to pests, diseases, and climate change. As we value variety, we might spare a thought for Benton MacKaye; he died on this date in 1975. A forester, planner, professor, and conservationist, he wrote widely on land preservation and on the need to balance human needs and those of nature, and he co-founded The Wilderness Society. 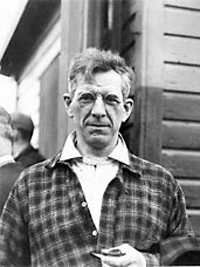 But he is best known as the originator of the Appalachian Trail— a 2,000-mile footpath from Maine to Georgia– an idea he presented in his 1921 article titled An Appalachian Trail: A Project in Regional Planning. The Benton MacKaye Trail, some portions of which coincide with the Appalachian Trail, is named for him.